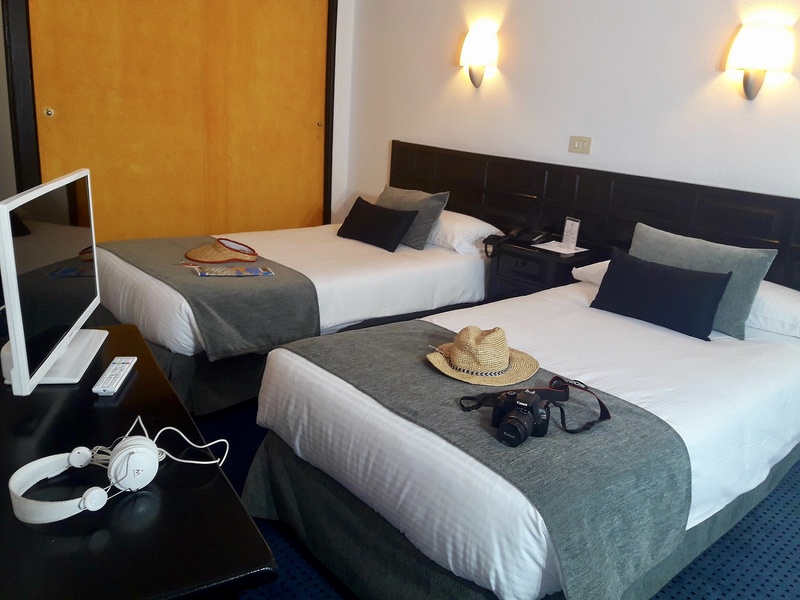 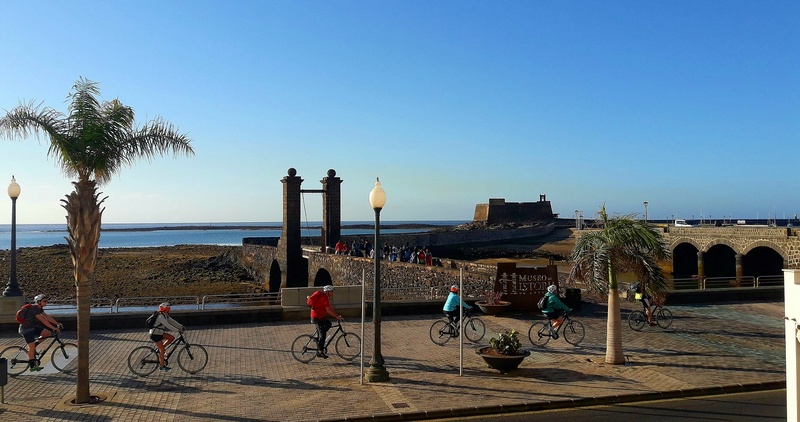 We welcome you to the Miramar Lanzarote hotel, a charming hotel in the centre of Arrecife, completely refurbished, with magnificent views to the sea and in the heart of the commercial area of Lanzarote. 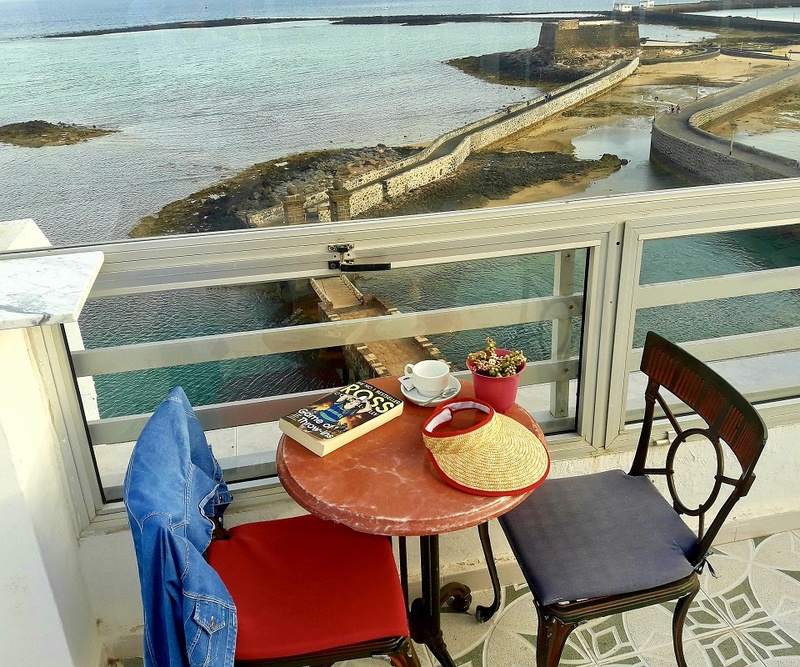 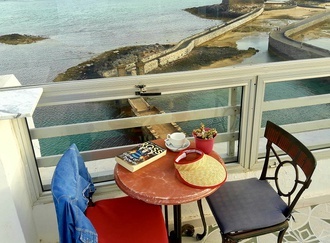 Discover an accommodation designed for those that want to enjoy the sea and the city, without losing comfort and with the best value for money. 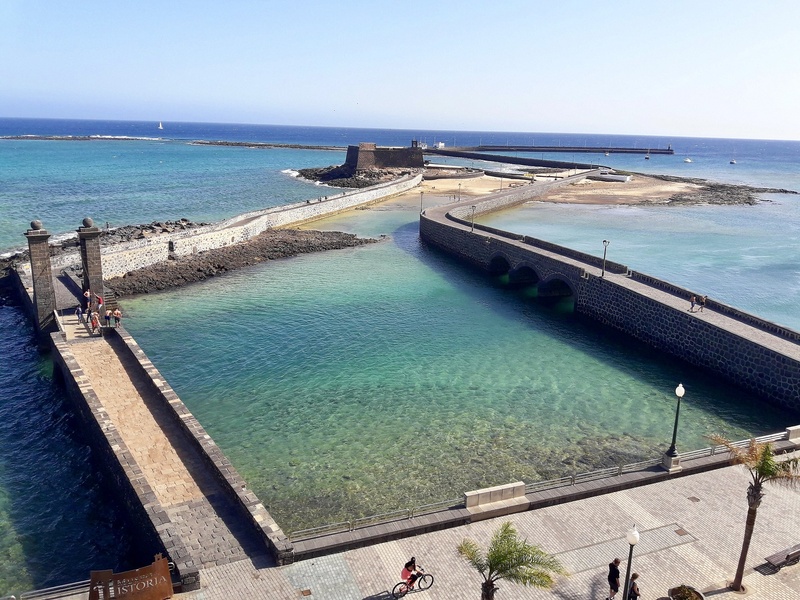 Bar, restaurant, solarium terrace, parking… Book you hotel with free WiFi in Arrecife, at the best price online. 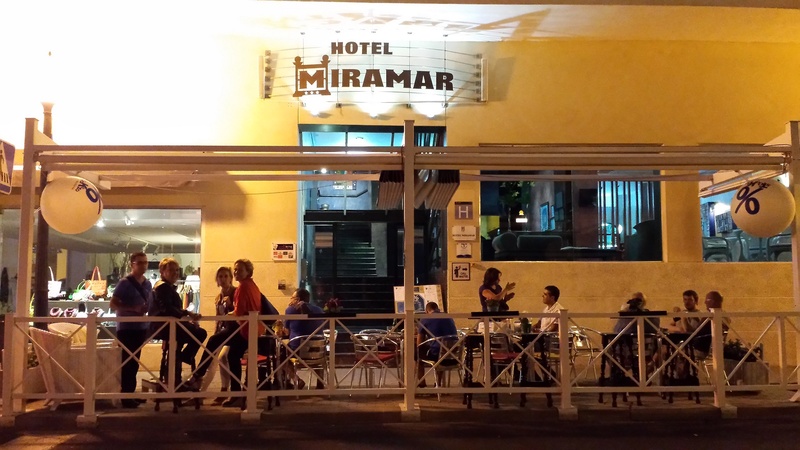 Only here, at the official website of the Miramar Lanzarote hotel. 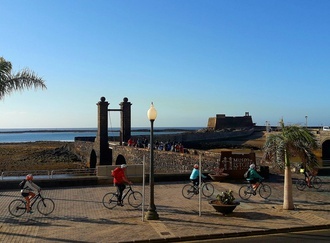 Lanzarote at the best price! 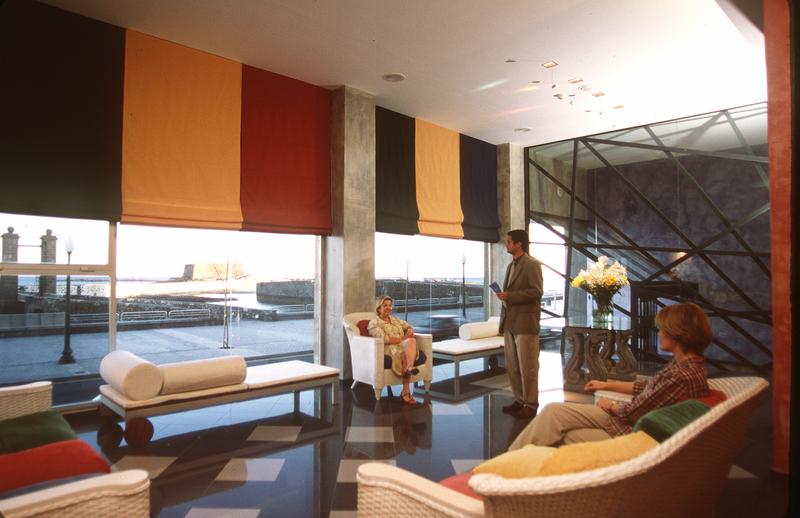 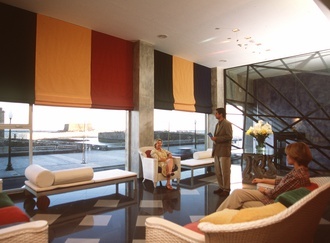 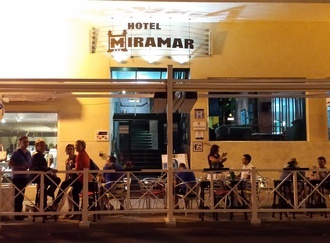 Join Hotel Miramar social networks!